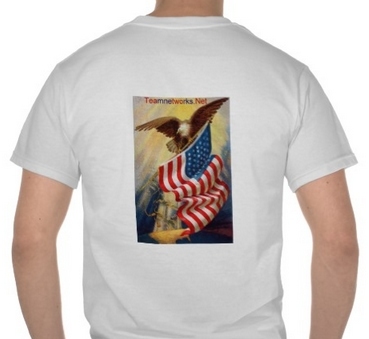 Men's Large T shirt - White with "Where Eagles Dare" design featuring the USA Flag being carried by an Eagle soaring above the earth as symbols of achieving the American Dream. 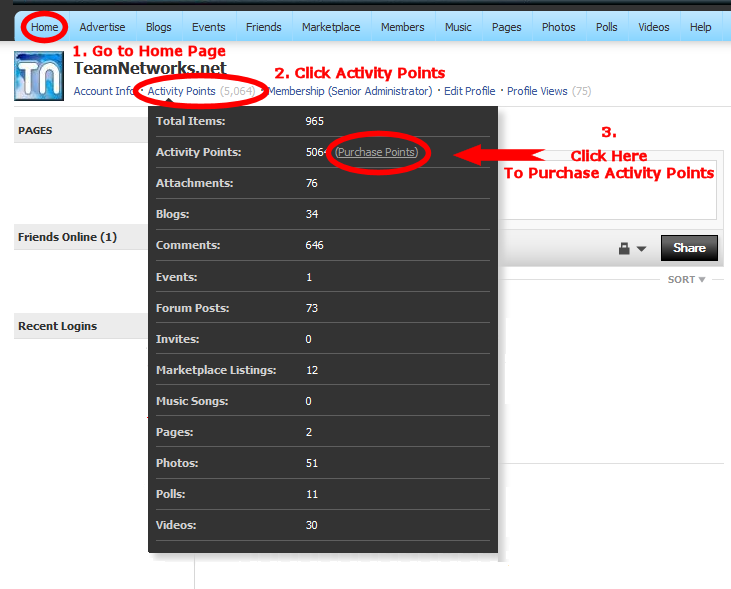 Purchase With Points - You can purchase this item with 47,440 activity points. If you have enough points the option will appear when you click the Buy It Now button in the Green Box at the top right side of the listing. 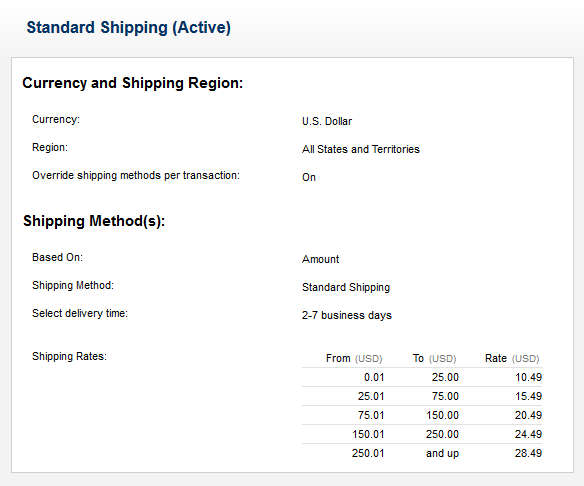 There is no extra charge for shipping. Purchase Multiple Items or Different Sizes - To purchase more than one, to purchase sizes other than Large or to buy this product along with other items from TeamNetworks.Net's Official Merchant Account, use the add to cart button below.